National non-profit, Hear the Music Live will be holding a fundraiser to support live music experiences for foster youth nationwide at Opryland USA, Gaylord Spring Links in Nashville, TN on June 7, 2011. Show your support by playing in the Hear the Music Live Celebrity Golf Scramble and join your favorite celebrities afterwards for a special Gold Record Luncheon and Acoustic Jam in the pavilion. Surprise collaborations are expected! Hear the Music Live is a national 501 (c)(3) non-profit organization that provides free live music experiences for foster youth and teens nationwide. Hear the Music Live was created to reach out to pre-teens and teens in foster homes and orphanages to give them the opportunity to attend a concert in their local area that they may otherwise never have the opportunity to see. 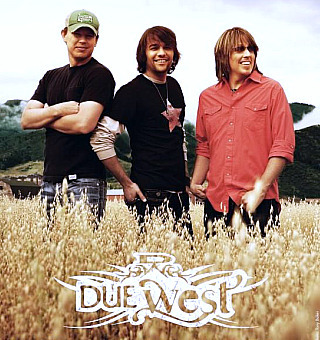 To date they have sent over 5,000 foster children to concerts and expect to send over 10,000 more to concerts in 2011! Hear the Music Live is holding a very special fundraiser with ALL proceeds going directly to live music programming for foster youth and teens! The Hear the Music Live Celebrity Golf Scramble will bring together celebrities, golf enthusiasts and fans for a special event that starts with an 18 hole fun filled golf scramble and ends in the beautiful pavilion with an awards ceremony, luncheon and Acoustic Jam! Surprise collaborations by your favorite stars are expected! Registration and sponsorship inquiries are being accepted now! There are several ways to show YOUR support for foster youth nationwide! Sold Multi-Platinum-Many Sponsorship Opportunities Available! Sponsorship opportunities include in kind donations, door prizes, as well as the opportunity to be a major sponsor of the Hear the Music Live Celebrity Golf Scramble event! For sponsorship inquiries, please email, aimee_white(at)hearthemusiclive(dot)org . Celebrity Confirmations! Check often as we add to our complete listing weekly! Opryland USA Gaylord Spring Links: Carved from the banks of the Cumberland River in Nashville, Gaylord Springs Golf Links is a true gem when it comes to exceptional golf. The Scottish links-style, par-72 layout offers 18 challenging holes bordered by limestone bluffs and enhanced by federally protected wetlands. The signature fourth hole features a century-old springhouse from which the course derived its name. 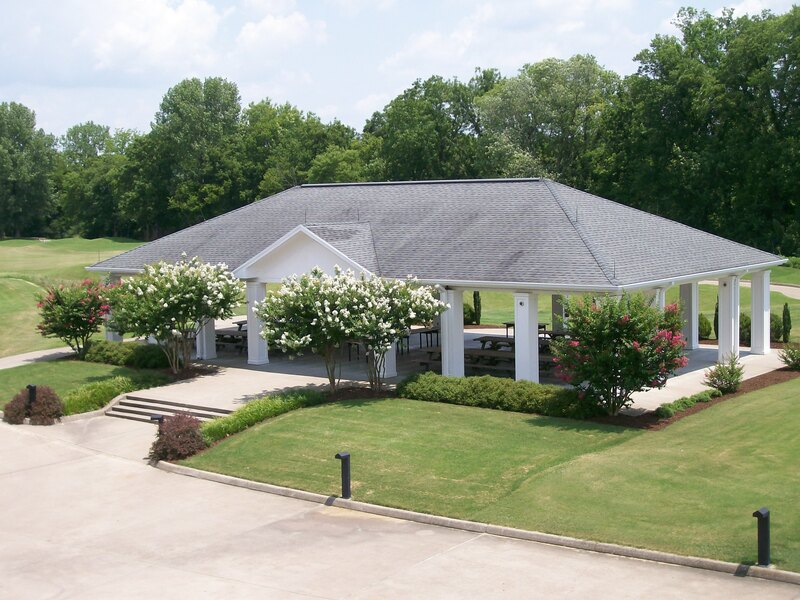 Gaylord Springs also is home to The Golf Institute at Gaylord Springs, which is one of the leading golf facilities in the country and offers the ultimate in diagnostic equipment. Along with the outstanding golf, Gaylord Springs’s 43,000-square-foot, antebellum-style clubhouse offers guests, shopping, dining, meeting and banquet rooms with stunning views of the golf course. Gaylord Springs certainly has earned its spot as one of the best in the nation. To learn more about Hear the Music Live, please visit our website: http://www.hearthemusiclive.org or join us on Facebook . To view our media pack, please click here: http://www.youtube.com/watch?v=ADqFtdVXqOk. 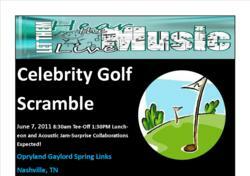 Register TODAY on our website- http://www.hearthemusiclive.org/scramble.htm ! All donations are 100% tax deductible and secure!